Our once weekly, one-hour Kindergarten Pre-Ballet classes are designed to put the fun in the fundamentals of ballet. Dancers at this age love to engage their imaginations while learning the more advanced ballet steps they’re developmentally ready to learn. 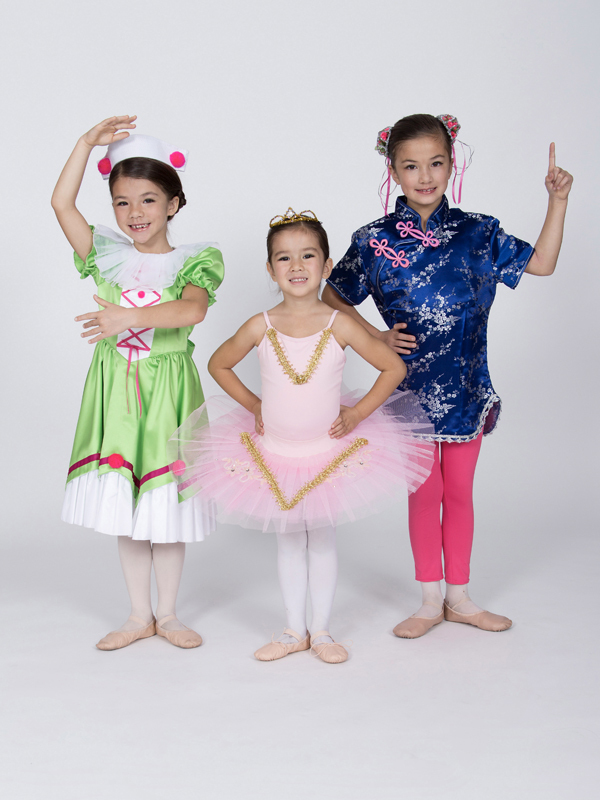 Kindergarten Pre-Ballet dance class is perfect for Kindergarten aged dancers – fast paced, fun, creative and playful. These ballerinas can perform twice yearly in our Nutcracker Ballet and spring ballet performances.